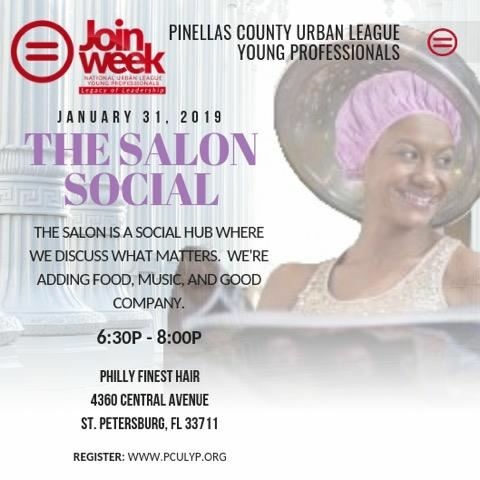 The salon isn't just where we go to get our glow up - it's a social hub where we dish about topics and catch up with friends. We're amplifying the beauty shop experience with wine, food, music, and good company. 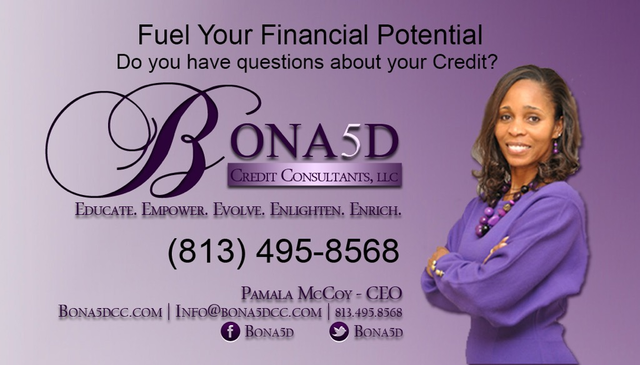 Pamela McCoy will drop by to answer your questions about wise ways to spend your hard-earned dollars and how to live like a boss by creating wealth.